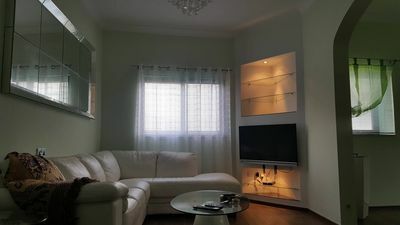 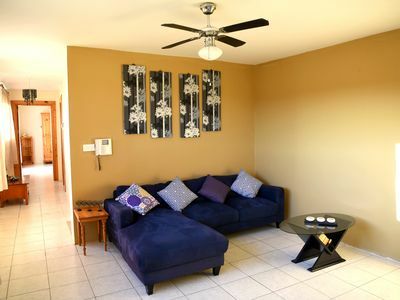 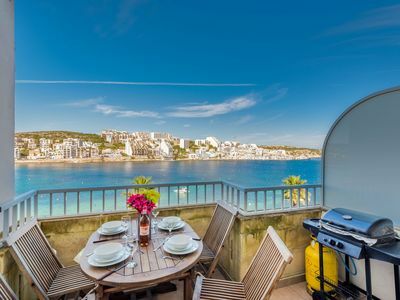 This lovely two bedroom apartment is located on the seafront in St. Paul’s Bay. 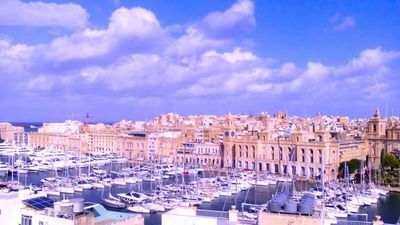 The view from the terrace is spectacular and enchanting. 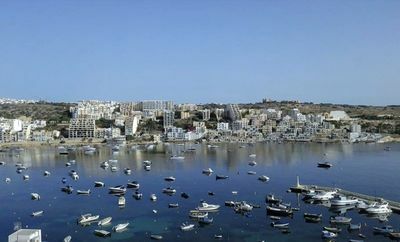 Malta's best beaches are a short bus ride away. 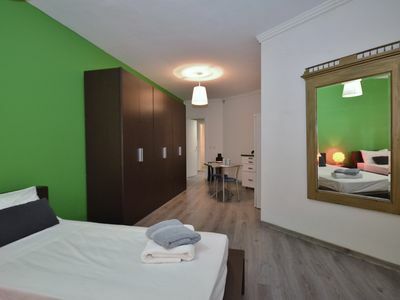 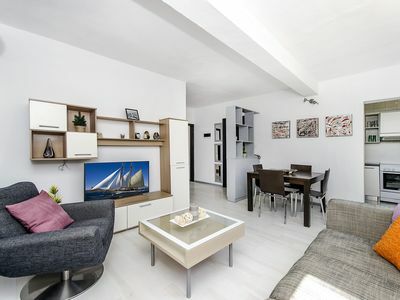 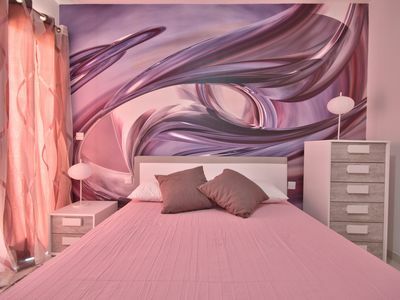 This brand new, modern apartment is fully equipped and furnished. 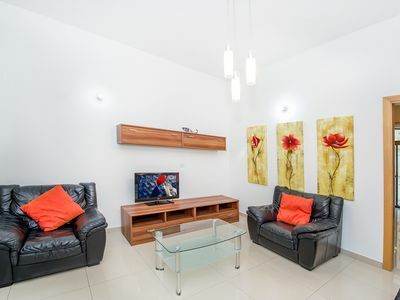 This brand new, modern apartment is fully equipped and furnished. 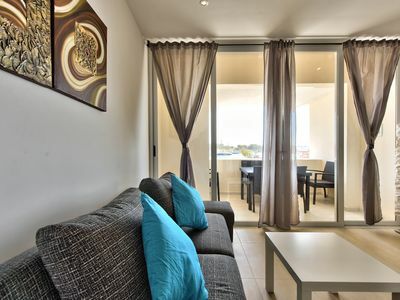 It has two bedrooms, spacious kitchen/living/dining room with a terrace overlooking the sea. 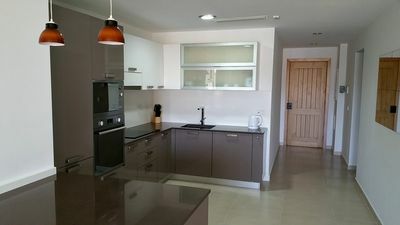 70sq m internal area, seafront terrace 5sq m, 3rd floor with lift, 2 bedrooms (with twin beds), shower room, sofa beds in the living area. 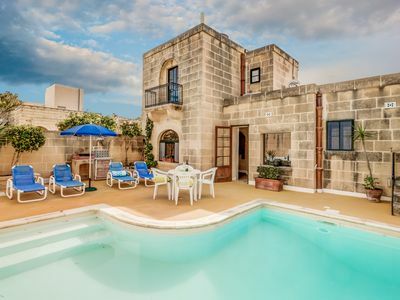 Close by there are two reserved swimming zones, plus bus access to all the major sandy beaches in Malta, such as, Mellieha Bay, Armier Bay, Paradise Bay, Golden Sands, Gnejna Bay and Ghajn Tuffieha. 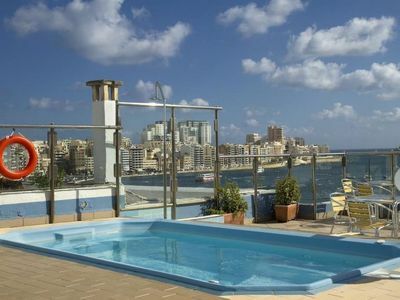 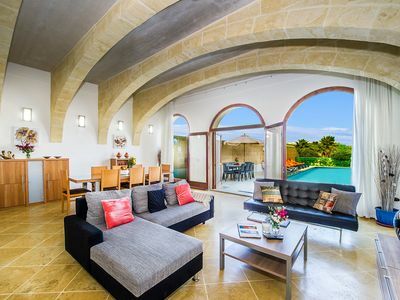 Sliema Penthouse - Fabulous and cozy with terrace! 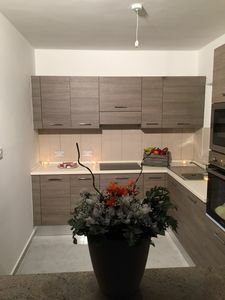 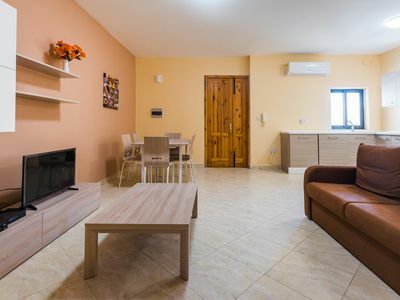 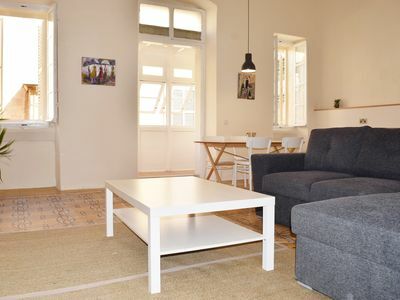 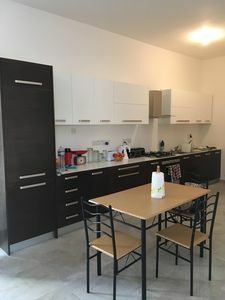 Spacious Yarin Apartment PH 11 apartment in Bugibba with WiFi, balcony & lift.